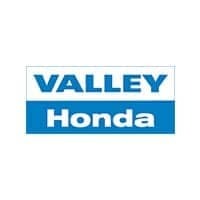 Valley Honda was recently honored for the TWELVE consecutive year as a President’s Award Recipient in 2007, 2008, 2009, 2010, 2011, 2012, 2013, 2014, 2015, 2016, 2017 AND 2018! The President’s Award is the most prestigious and coveted honor that Honda can grant to its dealerships. The award recognizes those dealer teams that demonstrate superior achievement in customer satisfaction, new-car-unit sales volume and business management. Approximately 15% of Honda dealerships across the country achieve the President’s Award status each year, of which, only two dealerships in the Chicagoland area have earned this award. President’s Award recipients realize what this honor demands – excellence, which can only be achieved by working as a team. 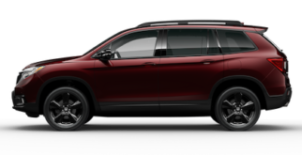 The President’s Award reflects a total commitment to customers; it is the highest award that a Honda dealership can receive because it demands the highest personal investment and stimulates the greatest results – satisfied, loyal customers.